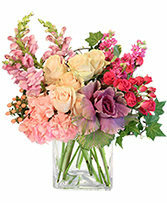 OFFER GOOD FOR DELIVERIES FROM MARCH 6TH TO MAY 10TH. 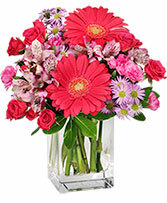 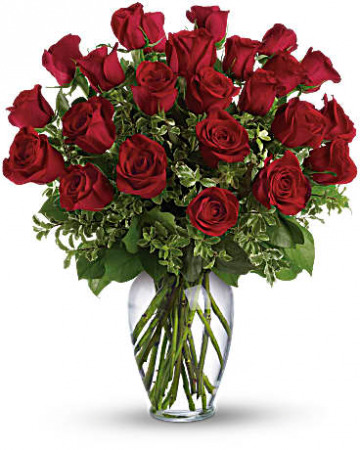 Let her know how important she is to you with two dozen ravishingly red roses in a sparkling spring garden vase. 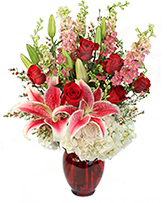 If one dozen is classic, think of what an impression you'll make with two dozen of the finest roses available.